Powered by your USB port, the ultra-portable Orbit unleashes your sound wherever it's needed. An integrated USB means that this tough little speaker can travel the distance in a tight package that's build to survive. 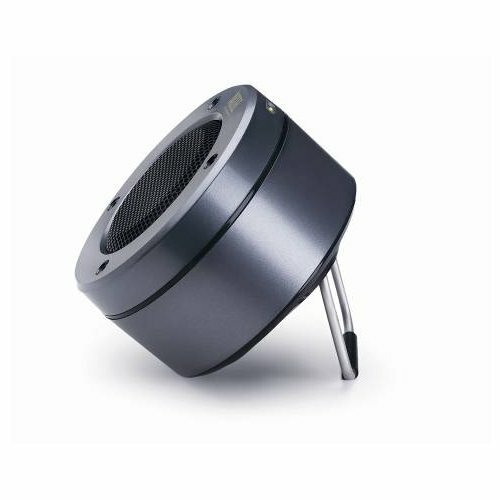 If you have any questions about this product by Altec Lansing, contact us by completing and submitting the form below. If you are looking for a specif part number, please include it with your message.